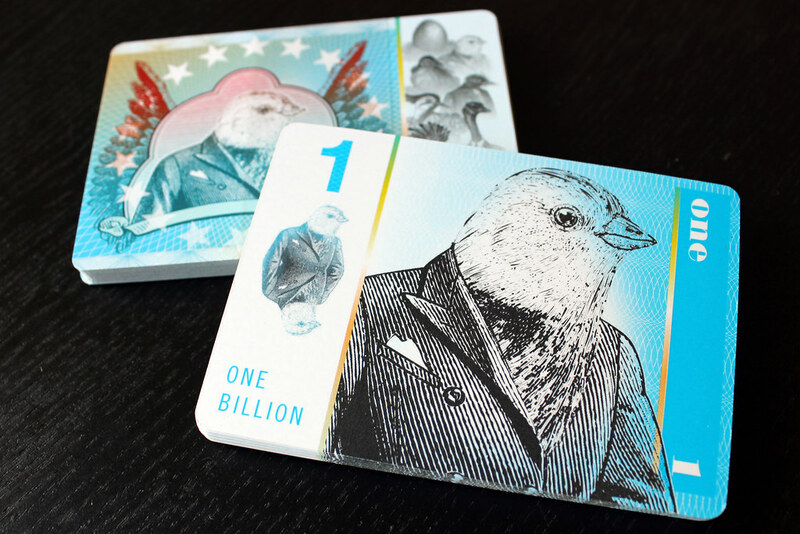 This is a single pack of one denomination of Bird Bucks! Check out the printed sample below. (Right-click and view image for a closer look.) More denominations are available as individual packs or as a bundle, just search this site for Bird Bucks for a complete listing!